Rap trio Approachable Minorities from Michigan claim on their social media that they exist for one thing and one thing only – “to spread positivity and harmony through music”. 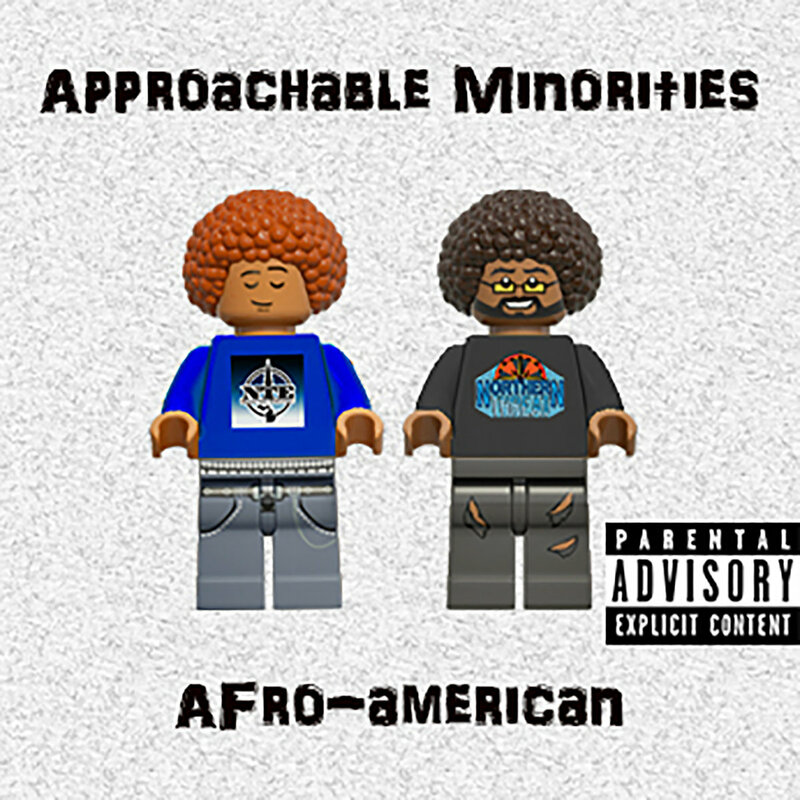 On their expansive, 16-track debut album Afro-American, we learn that their idea of spreading ‘positivity and harmony’ is to advocate for a world where the young black man is free from every form of institutional prejudice and racism. The album begins with the loud and vicious Rocks, a track about drugs and the way they are bought and sold in the groups’ locality. Its purpose is to describe to us the status quo in ghetto neighborhoods as a peep into the unpleasant reality before we move on to the strongly contrasting theme of the second track, Time for Some Change. Time for Some Change serves as the point of realization for Approachable Minorities where they acknowledge that life “in the hood” isn’t really all that great. “No time to be living the same old life of crime, we need a lot of change I think its ’bout time”, goes one line. As the album progresses, we see the trio further addressing issues such as police brutality and systematic oppression of minorities. The record, however, also provides listeners with an equal amount of carefree, club-bangers like Bet and Walk in a Circle. Worldwide talks about the trio’s dreams of touring all over the world, while WHY_U_SMOKING_REGGIES is an amusing love letter to smoking marijuana.